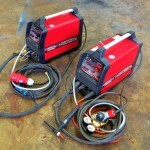 HIGH speed PULSE to adjust the arc focus, reduce distortion and increase travel speed. 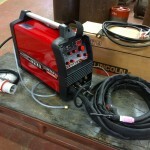 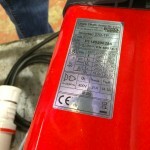 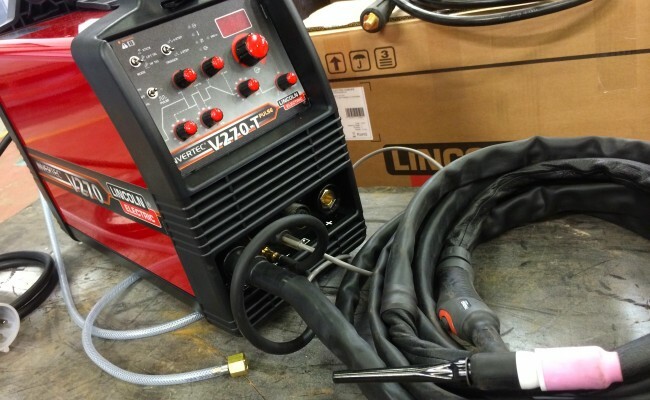 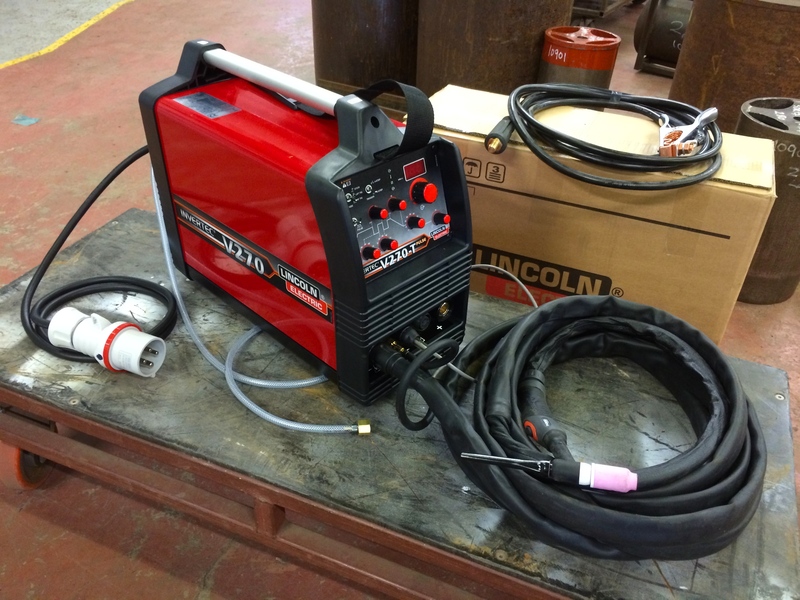 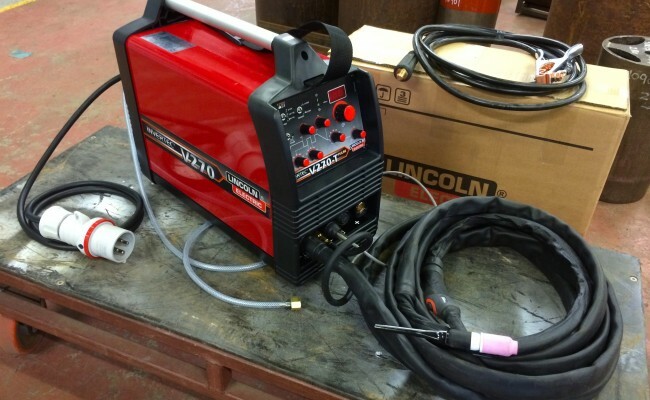 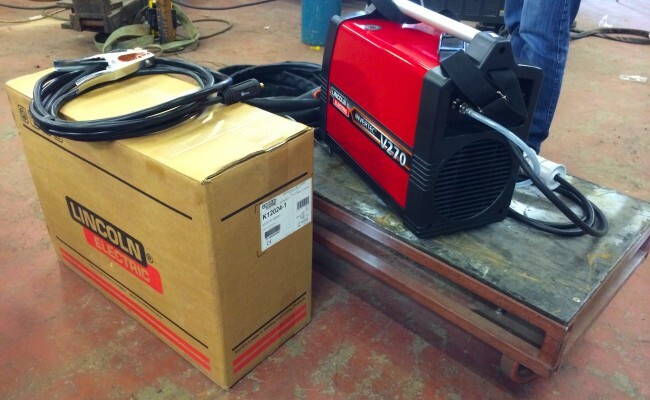 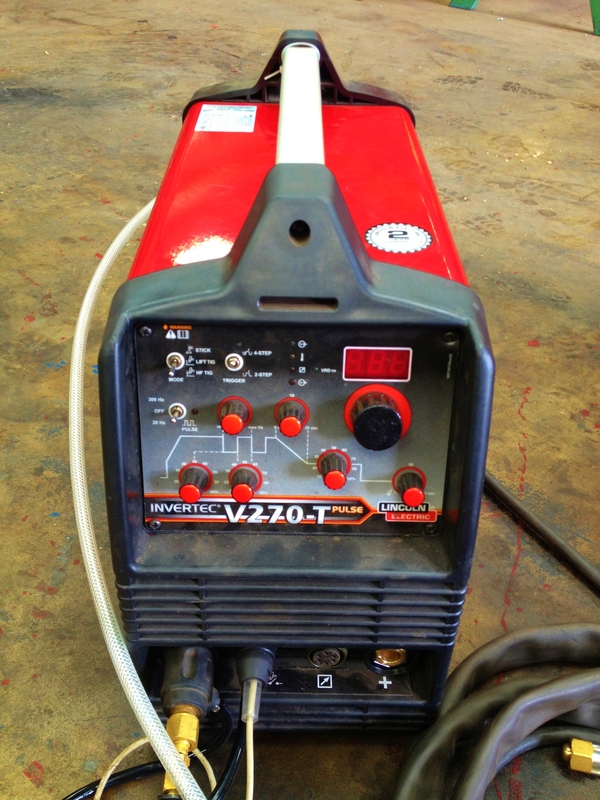 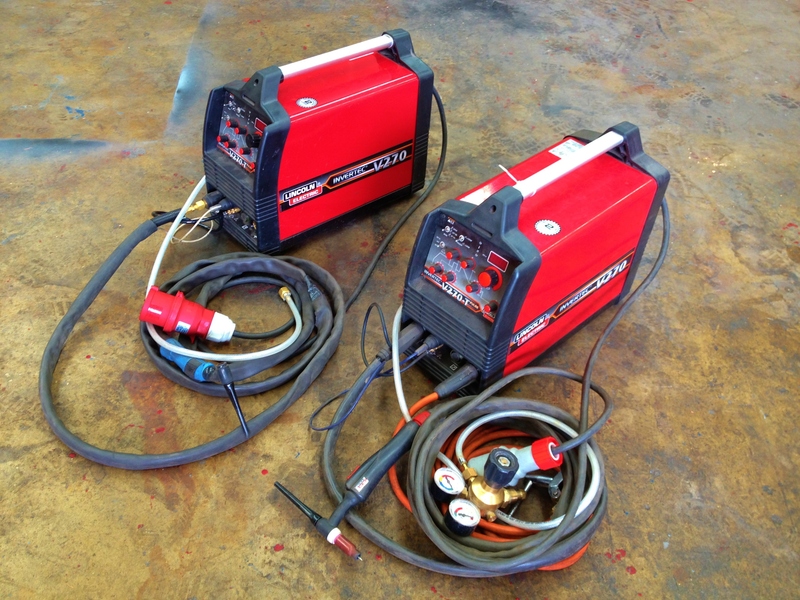 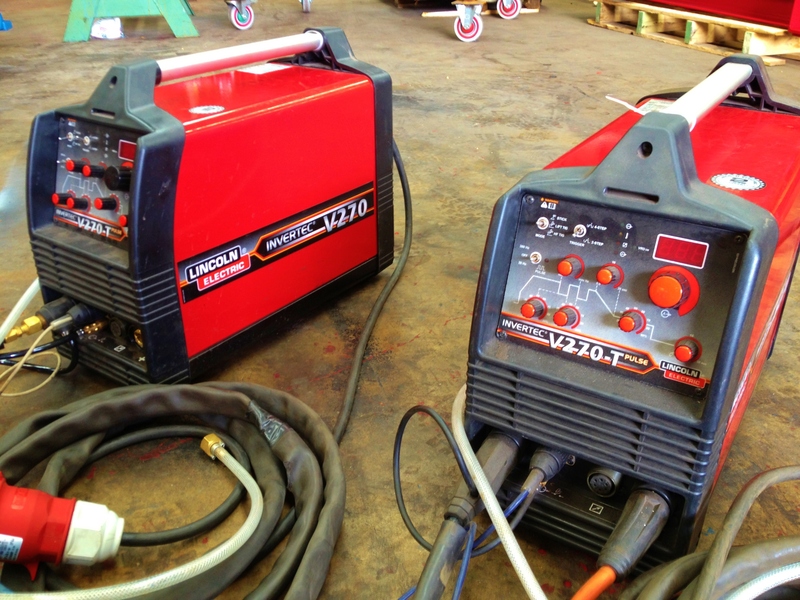 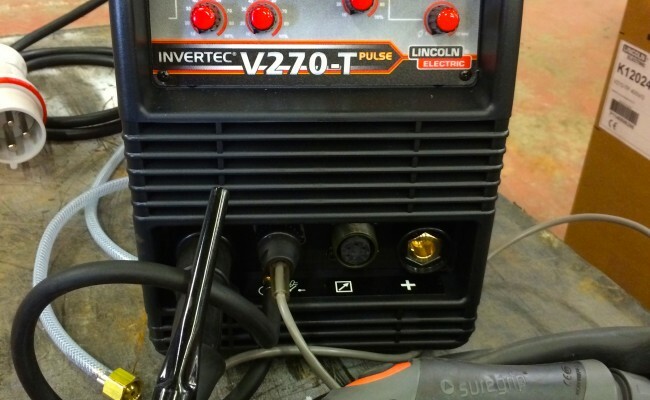 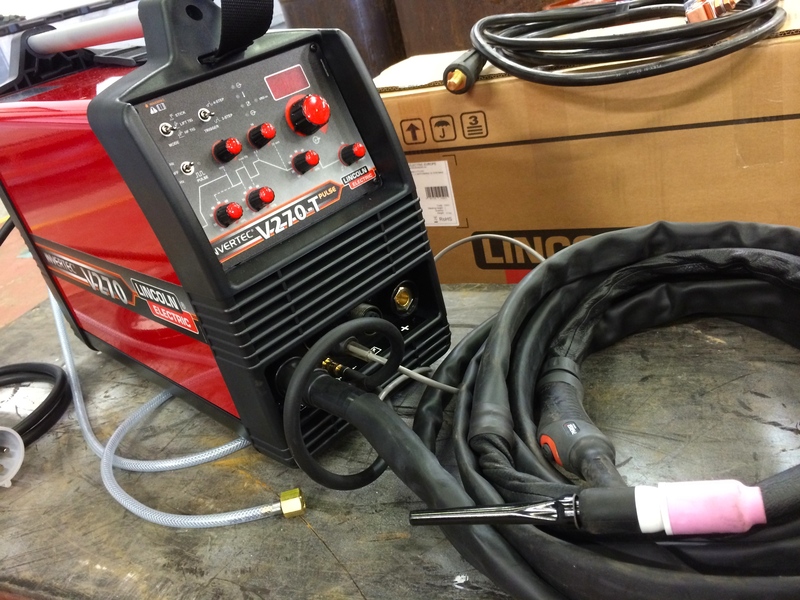 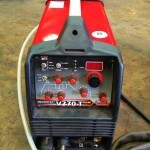 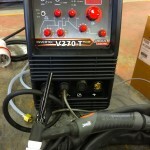 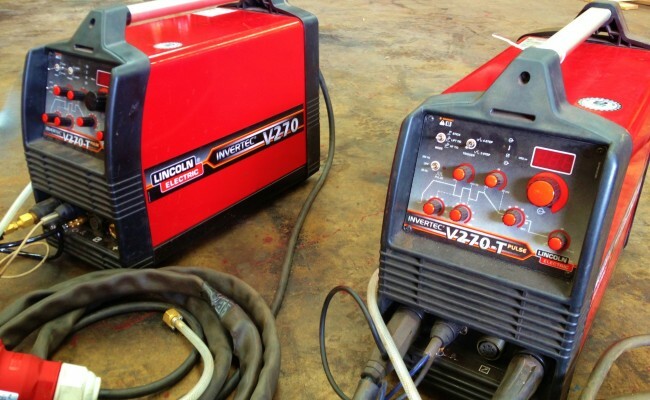 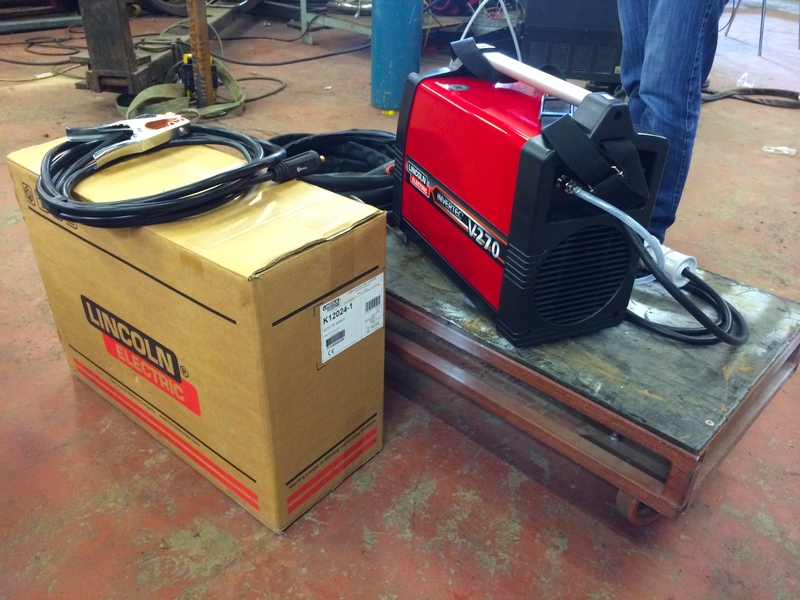 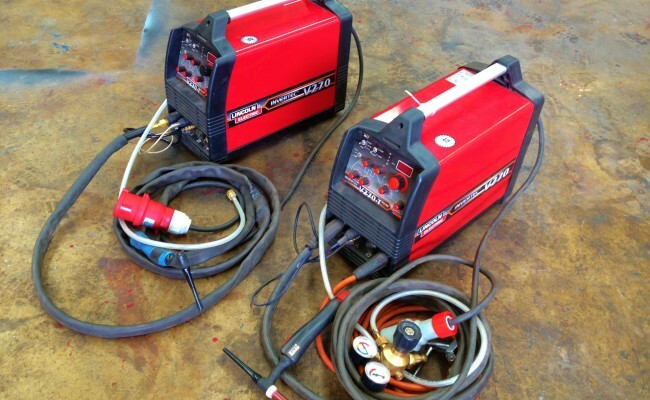 Light weight and powerful our Lincoln Electric Invertec V270-T Pulse TIG welding machines are easy to use and reliable. 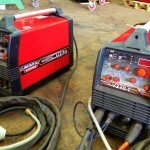 We keep these sets in stock and use them as part of our hire fleet. 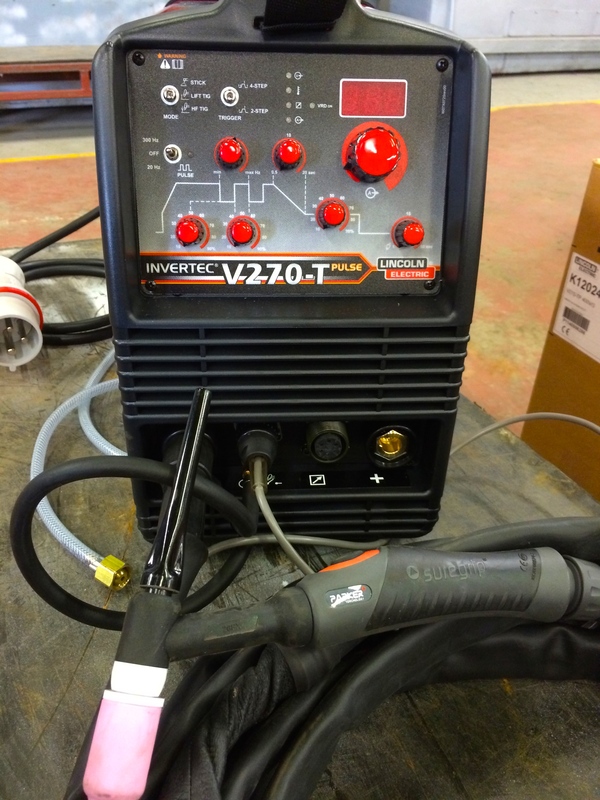 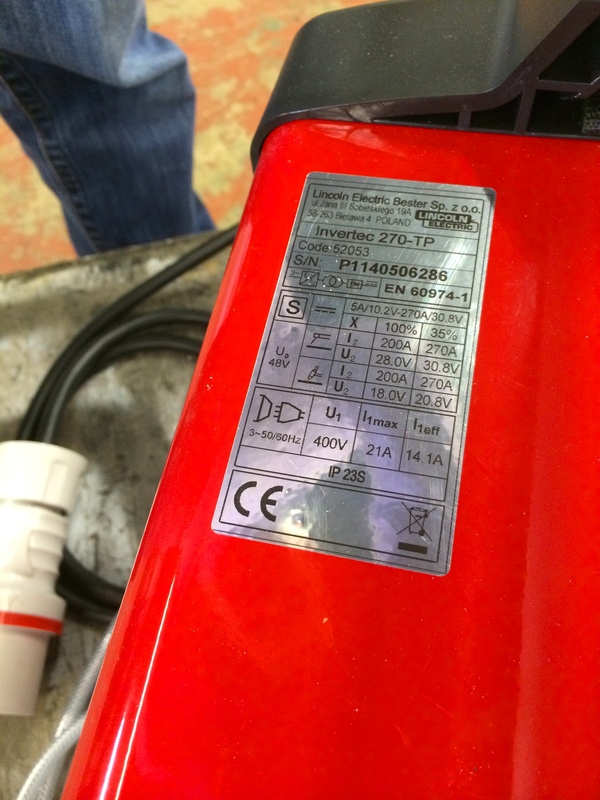 The Invertec® V270-T & V270-T PULSE is manufactured in a lightweight but robust outer casing, making them portable and ideal for operation even in the most hazardous environments.The flexibility and generator compatibility of the V270-T PULSE allows it to be utilised both on site and in the workshop. 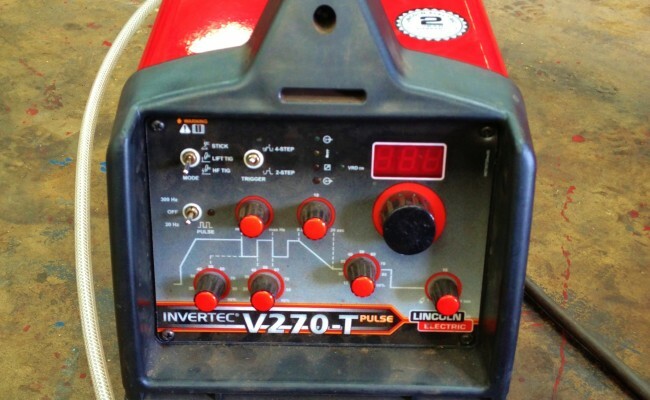 Their features include HF TIG ignition, Lift TIG ignition, 2 or 4 step, variable down slope and postflow control, a digital pre-set meter with a Hold function and built-in Variable Pulse. 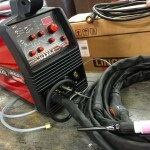 HF and Lift TIG ignition . 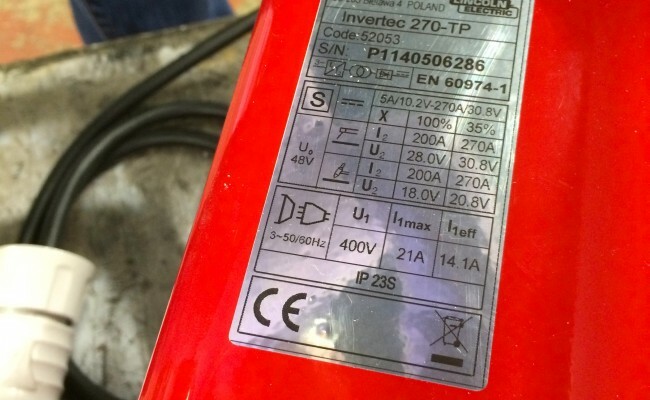 Meets IEC974-1, ROHS and CE - standards for safety and reliability. 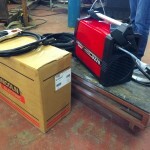 Fan as needed (F.A.N.™) built-in reduces power consumption and the intake of dust and fumes."